Does your home currently need new windows, exterior painting, gutters or storm damage repair? 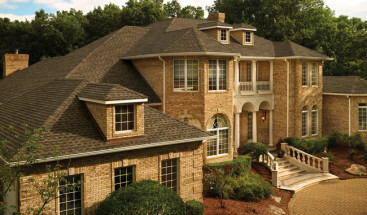 If you are having us install a new roof or new siding, why not address all your home exterior needs together so you can enjoy your home again and uphold your standards of excellence? From curb appeal to functional living, our exterior services meet your needs with excellence and in a timely fashion. Refined Exteriors offers a wide variety of reliable residential home repair and remodeling services. 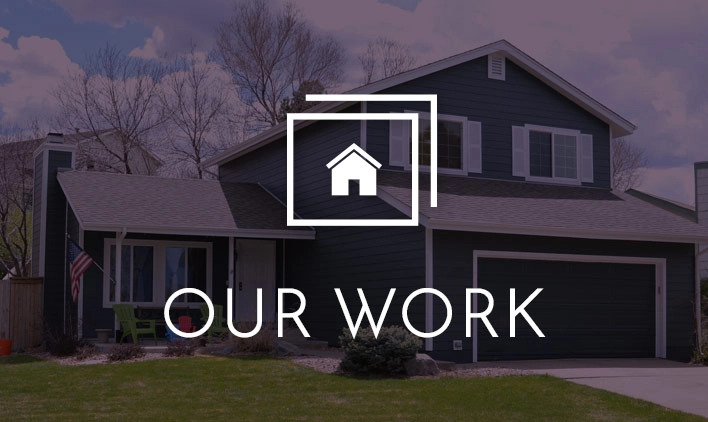 With quality craftsmanship, excellent materials and competitive prices, we are ready to help turn your home exterior troubles into triumphs and restore the beauty of your home. Are you in need of replacement windows? Refined Exteriors understands that windows need to be in excellent condition in order to insulate your home’s interior from heat, cold and the elements. Additionally, replacement windows can improve the beauty and overall equity of your home. Today’s replacement windows come in a large selection that consists of a variety of options including maintenance-free and energy-efficient windows. Our replacement window options allow customers the benefits of energy efficiency and minimal maintenance while enhancing curb appeal. Your gutters are an important part of your home’s defense system. 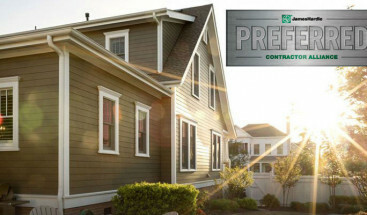 They protect your home from rain and help prevent water damage and flooding. However, wind and storms bring such things as leaves, dirt, sticks and other items that can land on your roof and ultimately end up in your gutters. This debris can eventually clog the downspouts and gutters, which prevents the gutter system from doing its job. We recommend that you get your gutters cleaned consistently and repaired when necessary. Refined Exteriors professionals are experts at installing and repairing gutters and can help make sure they are working properly all year long. If your home is in need of some exterior improvements, painting the exterior is a wise, cost effective, practical choice. A fresh, vibrant paint job is a straightforward, yet exquisite way to boost the aesthetic appeal of your home. Additionally, a fresh coat of paint protects your home’s exterior from weather damage, dust and other environmental factors. Storms are a part of home ownership. But when snow, wind, ice, hail and other rough weather create problems, Refined Exteriors can help relieve your stress and restore your home by providing you with storm damage repair when you need it. Don’t wait to address any issues that might be related to storm damage. 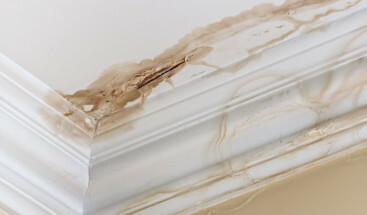 We can help you decide on the best method to deal with any damage, and we’ll make any needed repairs swiftly, accurately and reliably, so you can enjoy your home without worries. Contact us today for questions about the exterior services you need to better your home’s appearance, function, curb appeal or resale value.